Menopause refers to the phase in a woman's life when her periods stop. At this time, diabetes and menopause may combine to have a wide range of effects on a woman's body. 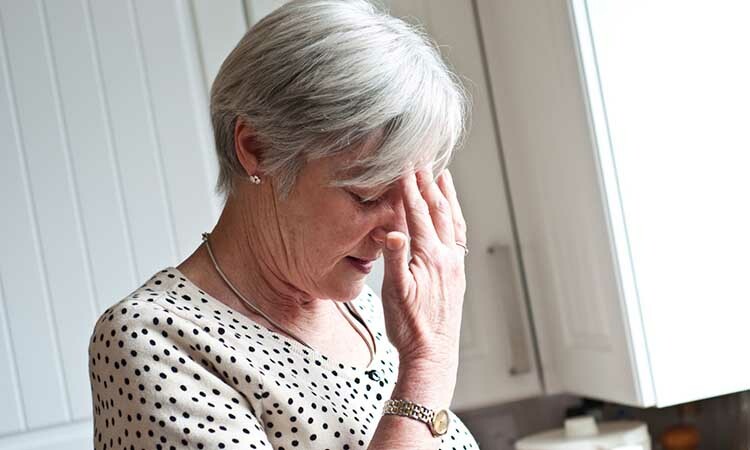 Do you know how menopause can affect type 2 diabetes? These are sporadic and sudden moments of excessive sweating and heat that develops around a woman's head and neck. These hot flashes affect about 68% of menopausal women, affecting them at night by disturbing their sleep. Insufficient sleep in turn disrupts blood sugar levels and making blood sugar management increasingly difficult.